Last weekend I went to a wonderful Weekend Writer’s Retreat in Carousel Creates. 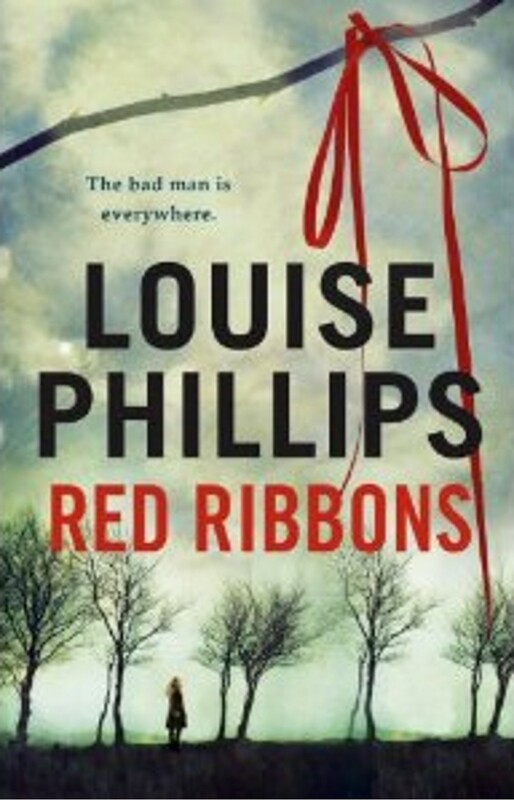 I met some great people including the lovely Louise Phillips, author of Red Ribbons. I said if for the first time recently. It was actually in a fairly heated email exchange. I was trying to explain to my friend why my Facebook page was suddenly flooded with mentions of my blog and other stuff I’m working on. Typing fervently on autopilot I said “Maggie, I am a writer! That is what I do and it just happens that lately I’ve had more opportunities and I’ve wanted to share that…. ! Reading back before hitting the Send button I was shocked at that phrase. “I am a writer” I couldn’t believe I’d said it out loud. I’ve been wanting to for so long. But there’s a voice in my head, telling me how presumptuous I am to even think it. So who decides when a bloggette, a woman with a head full of stories, a gal who can run you up a song as quick as a sandwich, a complicated missis with the desire to make folk laugh but not be laughed at…. who decides when she can call herself a writer? Maybe I can give myself permission to say it out loud. I just need to practise saying it in the mirror. 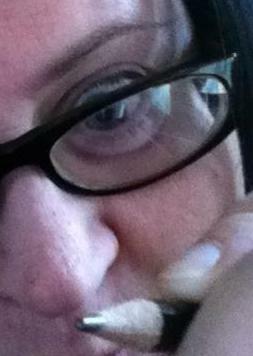 I need to get used to the sound of my own voice uttering those words. YES! I. AM. A. WRITER!